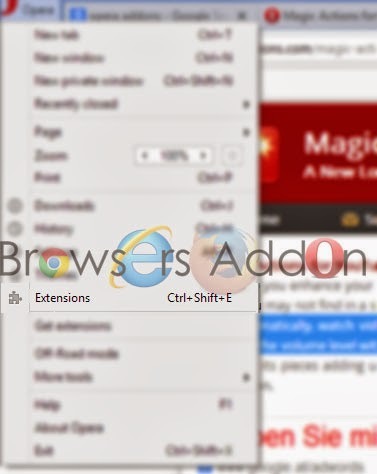 How To: Disable/Remove Addons in Opera. 2. 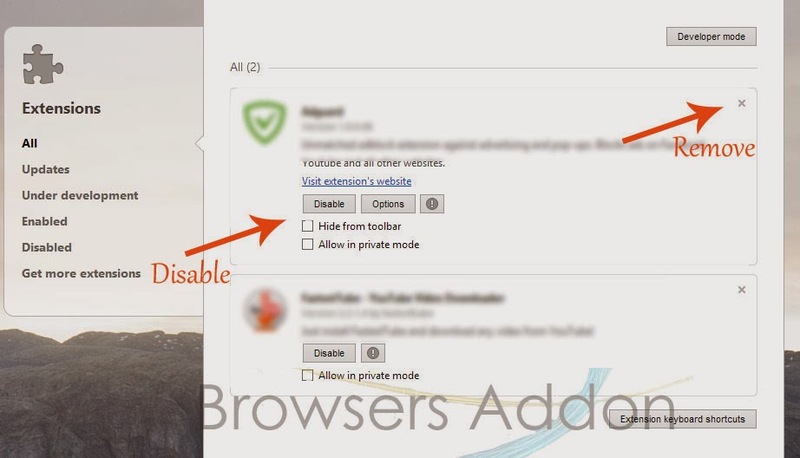 Search for desired add-on tab, click on “Disable” to disable and “X” to remove the extension from the opera browser. Firefox 38.0.5 Now Comes With Preloaded Pocket, And Is Reader Friendly. Google’s Plans to Protect Chrome Users from Malicious Extensions. Next story Scroll Mozilla Firefox as Smooth as Butter with SmoothWheel. Previous story How To: Disable/Remove Extension in Google Chrome. Facebook One, Simple, Non Deviating, Facebook Notification extension for Google Chrome. Get The STATS (Infographics) Of The Sites You Visited Through Out The Day With Speed Dial 2 Extension.